New Year New DAW? 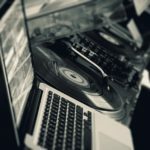 Here’s a list of five FREE VST Plugins to get your music production going in 2019. 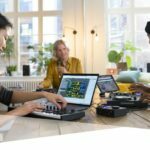 Adding new tools to the arsenal can be a great way of sparking new inspiration in your workflow, now that the Black Friday and Cyber Monday sales have calmed down, it’s hard to find great deals on new plugins. Whether you over-spent your budget or weren’t interested in the deals, I’m sure we can all appreciate some good FREE VST Plugins! 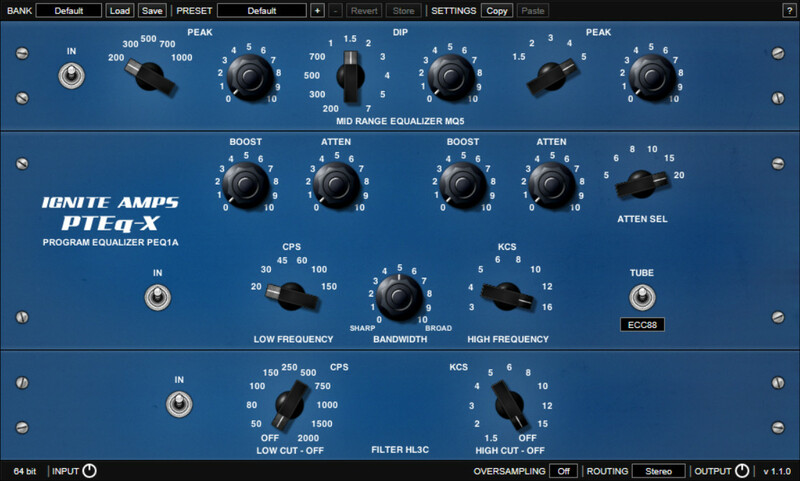 The PTEq-X is a digital emulation of three legendary EQ models originally created by Pultec over 60 years ago. The Pultec EQ is widely renowned for its unique character and the PTEq-X was meticulously designed with the aim of maintaining that character that the original Pultec EQs were known for. 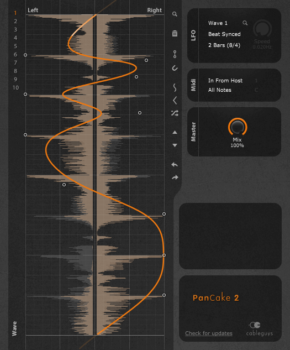 Cableguys PanCake 2 is described as “Panning Modulation taken to looney extremes”, it’s a simple and easy-to-use plugin for all your panning needs. 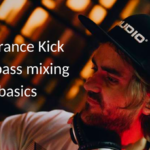 It features an internal LFO with a custom curve, which can be synced to your DAWs tempo or free-running. PanCake 2 is a fantastic plugin for adding movement to static elements or creating depth in a mix. 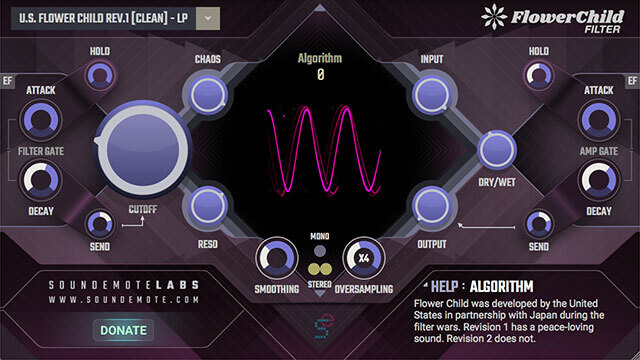 Soundemote Flower Child is a boutique analog-style filter, designed with a clean resonant sound in mind however it features a tube-like distortion for adding grit. It features a resizable GUI for those with larger displays. 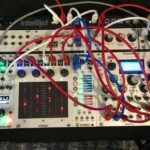 Glitchmachines Hysteresis is dubbed a “Glitch Delay”, it is essentially a delay effect with an internal stutter and various modulation capabilities. 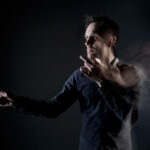 In Glitchmachines own words, it’s “geared toward creating robotic artefacts and musical malfunctions”. 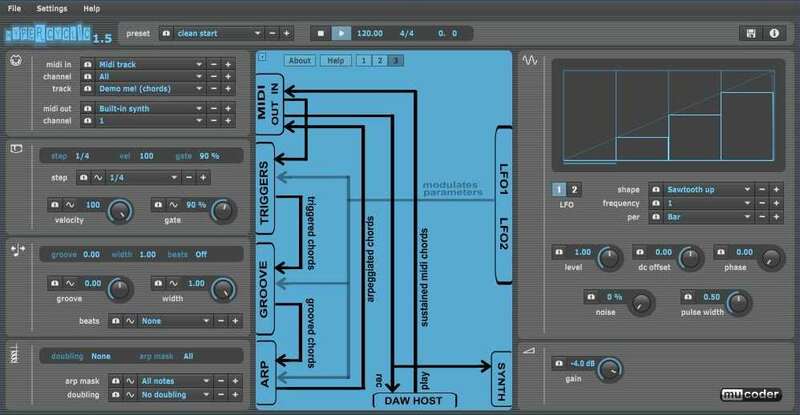 Mucoder Hypercyclic is a MIDI effect, it’s designed to mangle arpeggiators, sequencers and other MIDI data into new weird and wonderful patterns. These may not be the latest releases; however, they all recently caught my eye and I felt they deserve a mention. Whether you’re looking for a new filter, EQ, delay or various other effects – there’s plenty here for everyone! Tech News: Tricks from the Pro’s: So, Sir, is it 50 Hz or 75 Hz today?